Incredible Value. 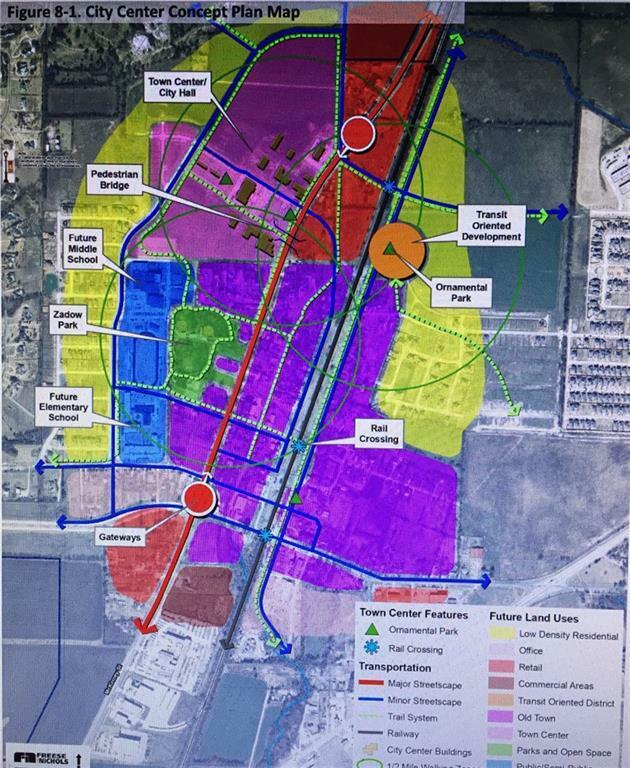 Over 4 Acres of land that is proposed Future Retail. 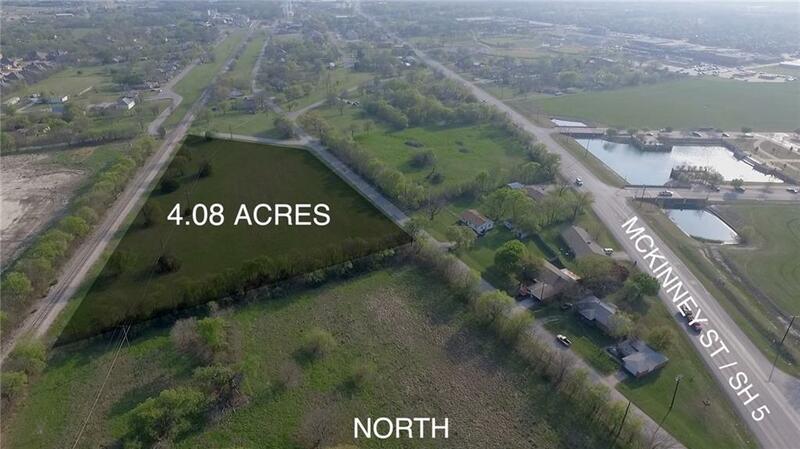 Buyer to verify with City of Melissa. 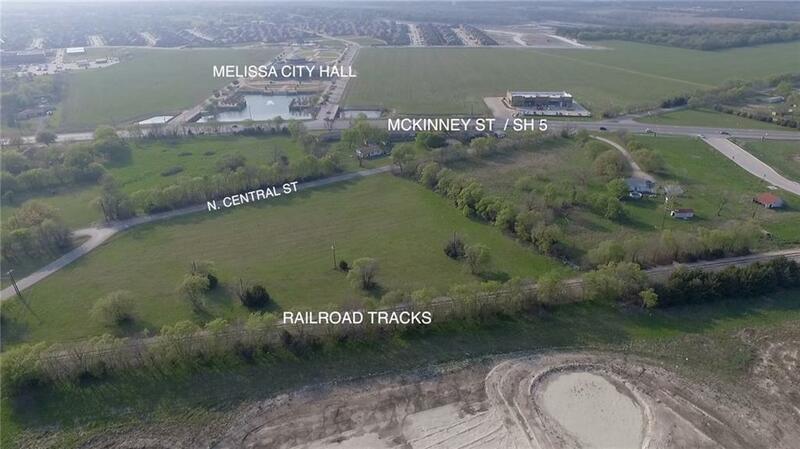 Link in the Supplements to the City of Melissa Comprehensive Plan. 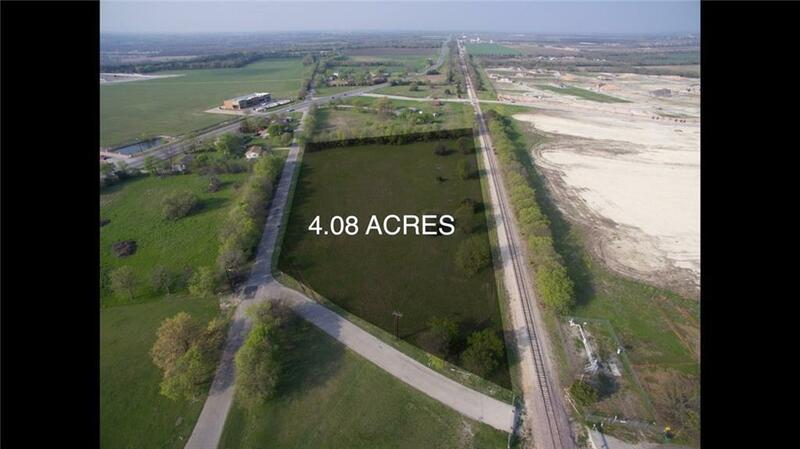 Offered by Eric Medders of Keller Williams Realty Dpr.